One of the top technology providers in the industry, oneZero Financial Systems, today announced the launch of its Data Partners Network (DPN) initiative to give its brokerage clients powerful analytical tools and insights to manage their business smarter. oneZero is delivering access to a network of data analytics product vendors through a marketplace that will deliver value-added services enabling brokers to derive greater insights about their OTC market data without the need for costly data scientists. oneZero’s first partnership is with SpreadDoctor, which develops risk management solutions for MetaTrader users through complex machine learning technology. Brokerage clients of oneZero who are seeking greater insight from their data will now be able to opt-in to connecting with SpreadDoctor for increased data analytics tools. Clients that enable this service will gain streamlined access to their data in an easily consumable format that empowers them to create more customized insights to drive their OTC business growth by understanding their trading performance to enhance how they manage their end customer relationships and mitigate risk. “Previously, the ability to effectively analyze large-scale time series datasets has historically only been possible through cost-prohibitive technologies and methodologies beyond the resources of retail firms,” Ralich explained. SpreadDoctor’s transparent technology allows brokers to spend much less time analyzing their data because they are using much more powerful tools. With this new partnership, oneZero clients have a direct means to authorize and sample the services provided by SpreadDoctor without a need to normalize or marshal their data into a format supported by a vendor. “SpreadDoctor will now help brokers leverage their growing data assets by connecting through oneZero’s unified broker data framework. 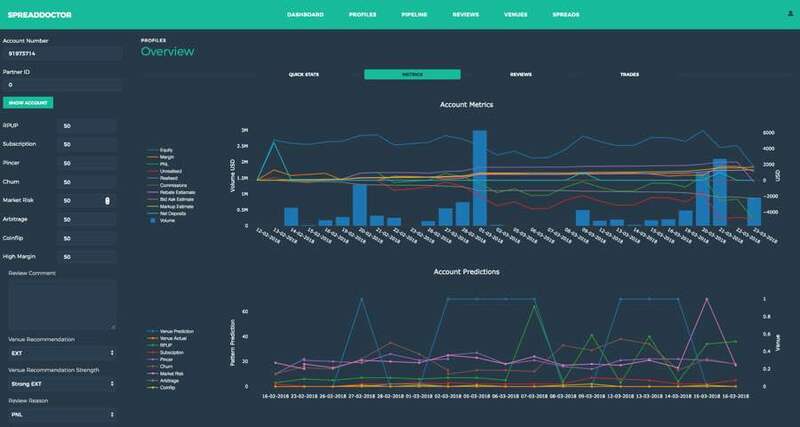 With this technology and access to our proprietary machine learning algorithms, brokers will be able to manage their risk by predicting client behavior rather than the traditionally reactive approach,” said Lachlan Ratjens, Managing Director of SpreadDoctor. SpreadDoctor uses proprietary models to more accurately control risk and maximize returns. Even if brokers have in-house risk managers, they typically don’t have the machine learning and big data capabilities and experience to build and maintain high-performing predictive algorithms. In addition, SpreadDoctor will allow brokers to expand their risk management capabilities by taking advantage of oneZero’s real-time book changes. 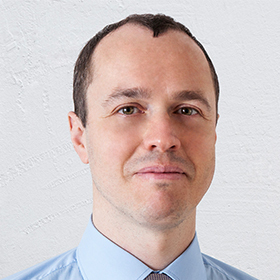 SpreadDoctor was created by Lachlan Ratjens, an industry leader in data science, data engineering and risk management. Ratjens previously served as Lead Quantitative Analyst and Risk Manager at AxiTrader, one of Australia’s largest forex brokers.